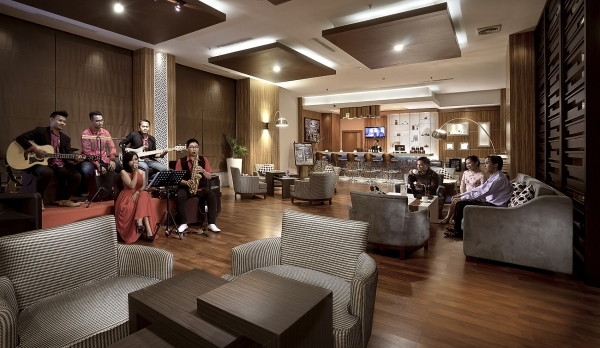 Cavinton Hotel Yogyakarta is a cozy hotel that is conveniently nestled in the center of Yogyakarta. 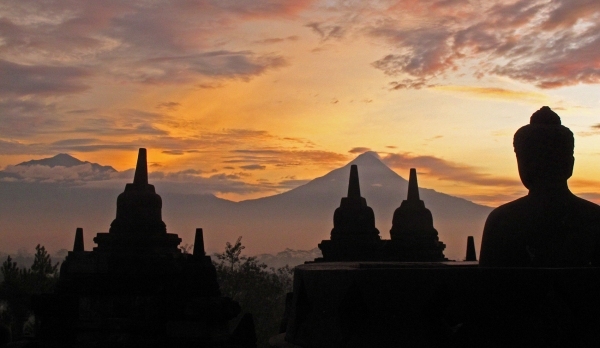 A unique combination of ancient temples, history, traditions, culture, sport, adventure activity and natural forces make Yogyakarta a very worthwhile place to visit. 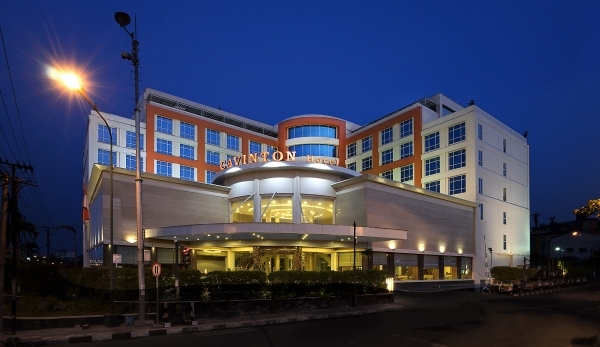 Situated at the strategic location, Cavinton Hotel Yogyakarta much more accessible and more convenient for you to stay in. Ramayana Ballet at Prambanan temple park. 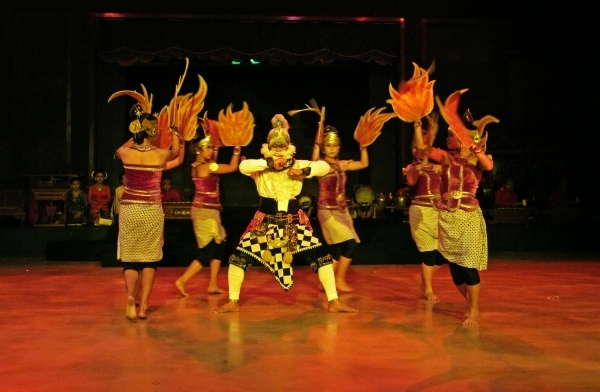 The Cavinton Hotel Yogyakarta provide The Ramayana Ballet Ticket and transportation to get the location of Ramayana ballet in Prambanan temple area. 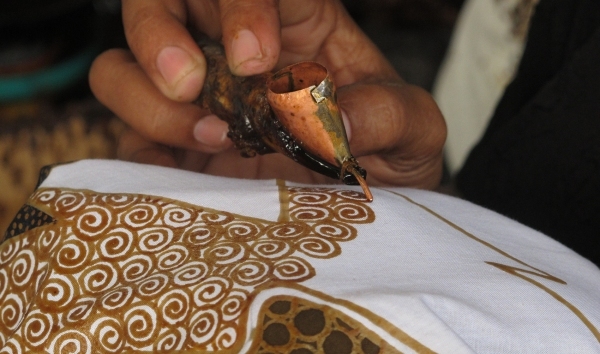 Learning Batik craft at Museum Batik Yogyakarta. The Cavinton Hotel Yogyakarta provide transportation to Museum Batik Yogyakarta.